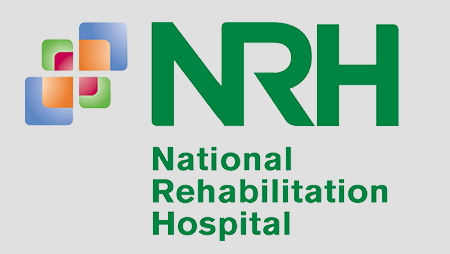 The National Rehabilitation Hospital (NRH) provides Complex Specialist Rehabilitation services to patients who, as a result of an accident, illness or Injury, have acquired a physical or cognitive disability and who require specialist medical rehabilitation. The NRH Foundation is a distinct legal entity and a registered charity. It aims to raise financial support from the community towards projects that will directly benefit patients of the National Rehabilitation Hosptial (NRH) and is not part of other charity groups. The NRH, backed by over 50 years experience, clinical expertise and a solid reputation for excellence, provides patients with every opportunity to meet their rehabilitation goals through personalised treatment plans delivered by the Consultant-led Interdisciplinary Teams at NRH.